of a relationship, not the end of a transaction. 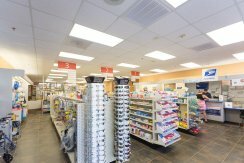 as your neighborhood drug store! 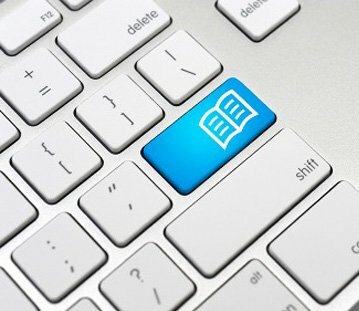 through our organized library of resources. 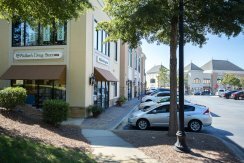 Walker’s Drug Store is located in the Ballantyne area of Charlotte. 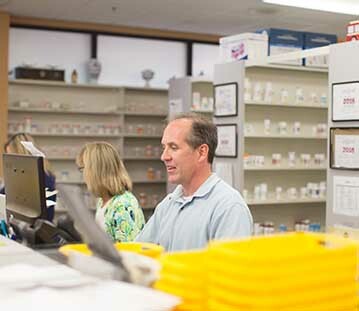 We are a pharmacy that puts its customers first. 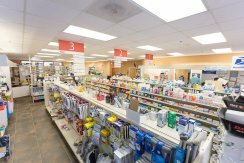 At Walker’s Drug Store you’ll also find a full-service post office, a wide selection of medical supplies and over the counter medications, greeting cards, unique gifts and more. We are dedicated to helping our customers, post-hospital visit or doctor’s appointment, re-adjust to their lives at home. 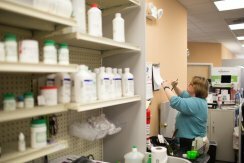 Walker’s Drug Store seeks to provide the most professional and efficient services there are in the pharmaceutical industry. 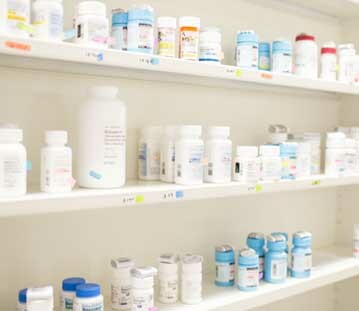 We find it imperative to make sure our customers receive their medication in a timely manner. If pick-up is not convenient, we offer weekday delivery service to your home or office. Our delivery reach encompasses the greater Charlotte area and is fast, convenient and effective! 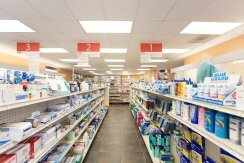 What makes Walker’s Drug Store unique is our ability to compound. Through compounding, we can create alternative forms of a product that already exists, but may not be readily available. Whether it is a flavored liquid for your child or in transdermal form for your pets, we can compound any medicine to fit your needs. Our on-site post office provides customers with the convenience of shipping your medication anywhere within the continental United States. Plan your next business trip or family vacation with peace of mind knowing we can quickly ship any medication needs that arise. We ensure that your medication is available to you no matter where you are. …and the man behind the namesake is none other than Mr. Walker himself – Theodore A. Walker, Rph. T.A. Walker lived most of his adult life as a leg amputee as a result of a terrible motorcycle accident. Nevertheless, this handicap did not deter T.A. 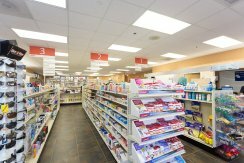 Walker’s aspiration of opening his own independent pharmacy with a greater emphasis on personal service and individual well-being. …adhering to that philosophy, T.A. Walker sold Walker’s Drug Store in 1936 to Herman Klein and Elmer Reeves, Rph. …by Dan Lemelin and A. Artemes. In the ensuing 29 years, they diligently continued to promote the long-standing belief that people are more important than pennies. …for Artemes in 1999, and together, father and son would be witness and contributors to the Walker’s tradition as the community around them continued to flourish. In 2005, Dan Lemelin officially “retired,” after more than 35 years of tirelessly carrying on T.A. Walker’s legacy – a legacy that would be passed down to Nathan Ikner, Rph., that same year. Love this store. It's always quick, they're very helpful, and has a pat office located inside. It's a bit pricier than the typical CVS/Walgreen's, but it's worth the little extra. Judy Clark is terrific--she's ALWAYS helpful with whatever I need! Service and staff is excellent. They go the extra mile to provide a relational service and they communicate well. Light years ahead of the chains. Love the personal, caring staff! Fill out the form below for answers about prescriptions, refills, compounding and more.